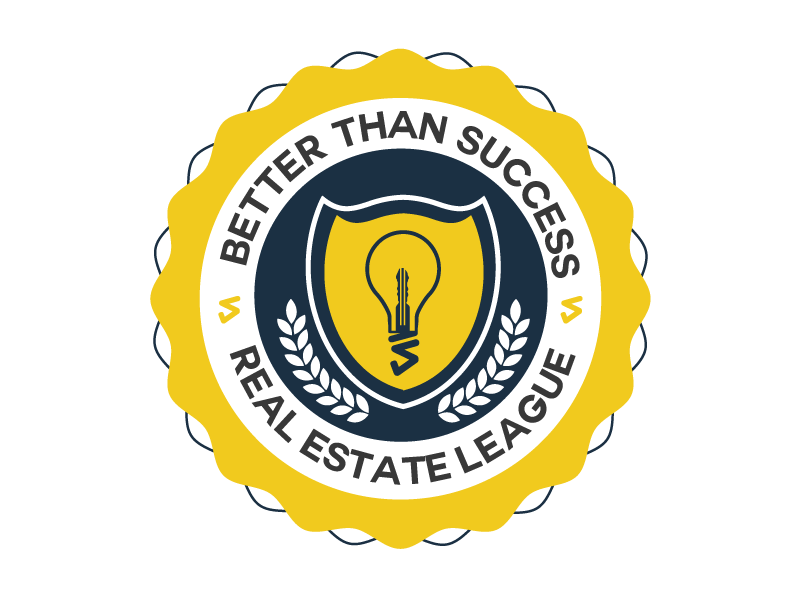 Weekly BTS Real Estate League Mastermind Meetings Members get access to Live Weekly BTS Real Estate League Mastermind Meetings – this is our signature event. Every week our members discuss real estate investing strategies that have proven successful or a respected outside industry veteran comes in to lecture on valuable real estate investing tips and resources. 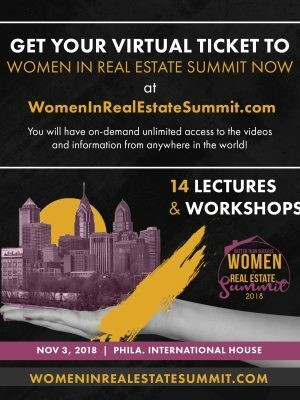 BTS Real Estate Ride Along – This is a members only field day where we tour various investment properties, search for new investment properties, and learn the real estate game hands on. It’s so much fun when you do it with friends! In-house bootcamp/training – This is a member’s only event where we may have an intense lesson on real estate math, analyze deals, research properties and/or discuss deal that we are all working on. BTS Fun Day – We do any fun activity such as Go cart racing, rock climbing, paint ball, bowling, the list goes on… We just go out and have fun! BTE RE League Freshman Course Get instant access to our virtual real estate 101 lessons. These online courses will teach you the basics of real estate investing so that you will be able to jump right in on the converstion. Online Real Estate Lessons Get instant access to hundreds of hours of online resources and lessons that you will need to get started doing deals ASAP. Real Estate Directory Get access to our list of contractors and service providers in our ever-growing member built directory. Partnership Access Opportunity to participate in Partnership Real Estate deals with BTS RE League. One-on-One Strategic Coaching Sit down quarterly with a coach to help you develop a strategic plan for achieving your short-term and long-term real estate goals.